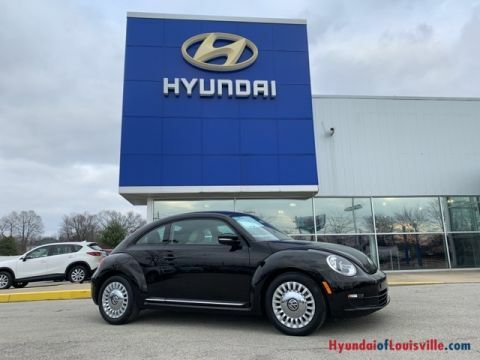 *HEATED FRONT SEATS, *BLUETOOTH, *REMOTE KEYLESS DOOR ENTRY, *POWER WINDOWS, *POWER DOOR LOCKS, *CRUISE CONTROL, *16'' ALLOY WHEELS,*TIRE PRESSURE MONITOR SYSTEM, *HEATED DOOR MIRRORS, *ACTIVE ECO SYSTEM, *AUTOMATIC TRANSMISSION. We have serviced the vehicle and it's ready for immediate delivery! No need to worry about fuel costs! 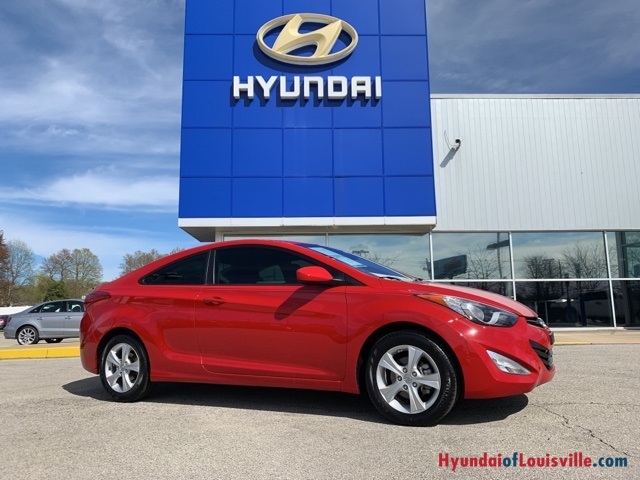 Under the hood is a fuel-efficient 1.8L engine that provides and estimated 38/hwy mpg! 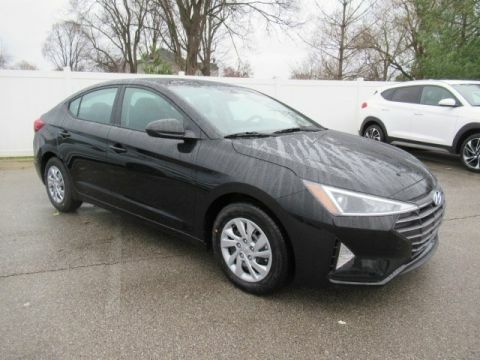 Perfect for our shoppers looking for a dependable sedan for their daily commute with seating for up to 5 in its comfortable interior. 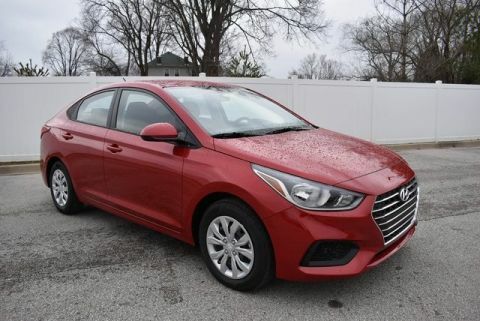 A very economic, practical vehicle at an affordable price that will not drain your wallet. Call now and schedule a personalized demonstration or just stop by and see how low your payment will be!